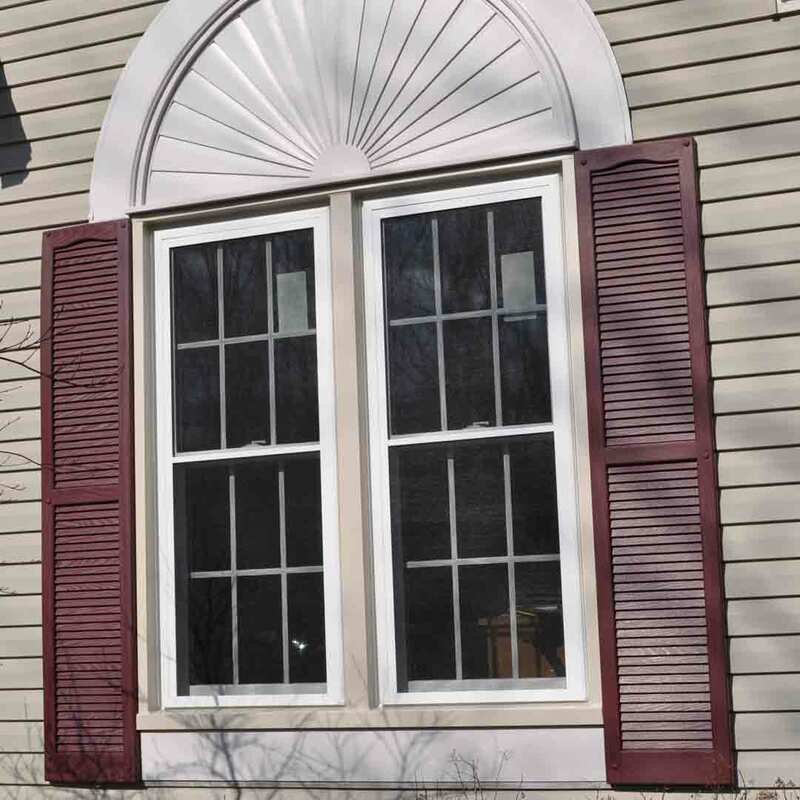 Universal Windows Direct offers the total package for premium and beautiful exterior products, ranging from vinyl siding, replacement windows, and entry doors. These are top-of-the-line solutions for experiencing incredible performance with an impressive return on investment. By using quality materials and expert installation, homeowners throughout Ballwin, Missouri enjoy UWD’s products for years to come. UniShield® is one of the top-performing replacement windows in Ballwin. 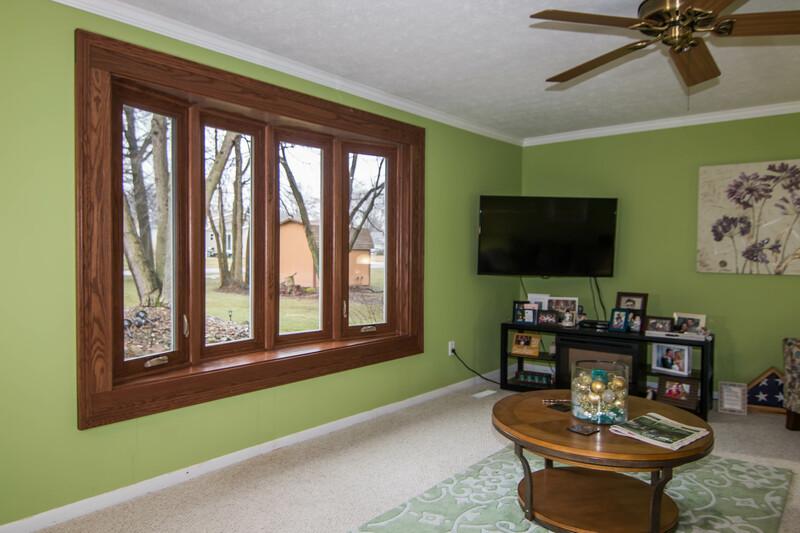 New window installation leads to a variety of benefits, including lower utility bills and a more comfortable home. Certified by Energy Star, UniShield® can help homeowners save $465 per year on their energy bills. Homeowners choose UniShield® for its astounding performance, affordability, and aesthetics. 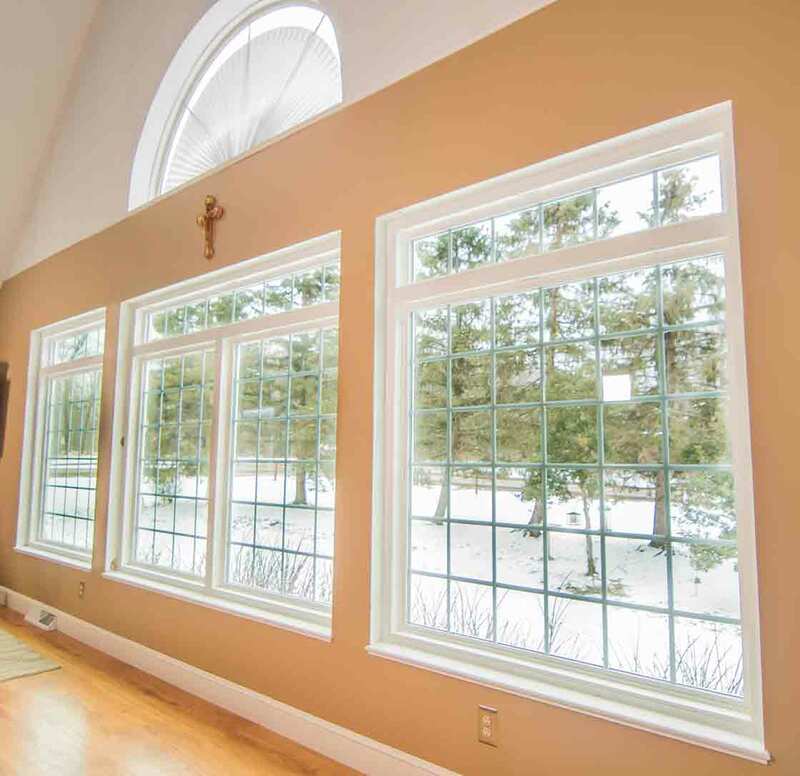 These window products are engineered with top-quality materials that are built to last. 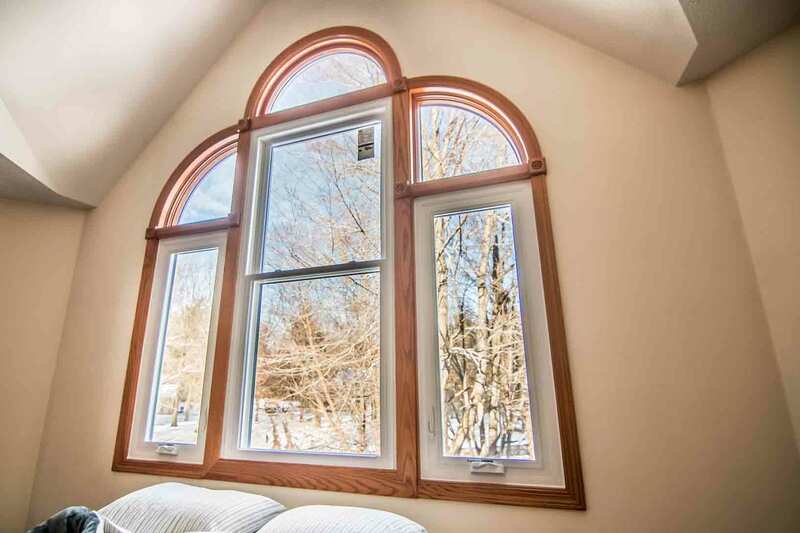 Quality craftsmanship is showcased in every window, with durable vinyl framing the energy efficient glass packages. Vinyl is a flexible window frame material in terms of design, and it’s available in a variety of colors. 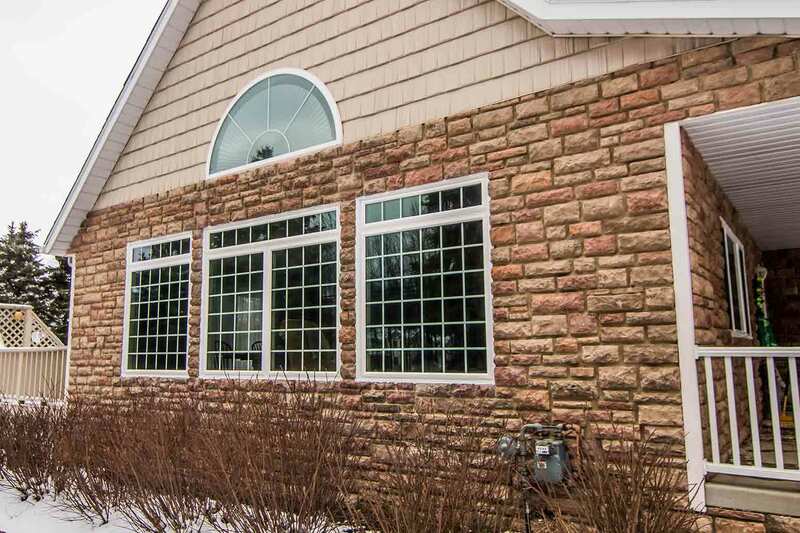 UWD offers nearly every window style imaginable, including double hung, bay and bow, slider, casement, and various geometric shapes for unforgettable curb appeal. UniShield® enhances energy savings with its four tiers of glass packages, consisting of UniShield® Classic, Plus, Premium, and Supreme. UniShield® Plus is the go-to selection for a window with incredible value. It’s engineered with the best performing technology for energy savings, including dual pane glass, argon gas in the airspace, and low-e glazing to reduce heat transfer. This combination of technologies leads to a home that’s warmer in the winter and cooler in the summer. As one of the most energy efficient windows in Ballwin, UniShield® Supreme packs a punch with performance. 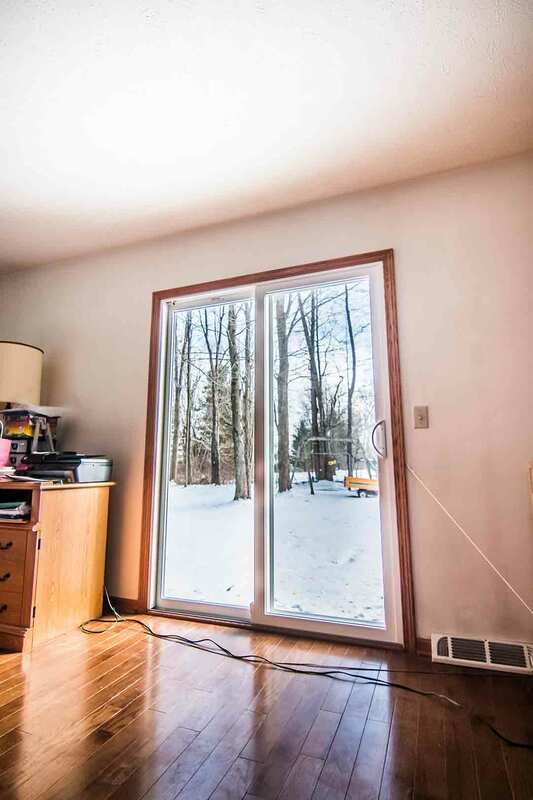 This is a triple pane window that features krypton gas between the two airspaces and low-e to reduce the sunlight from fading flooring and furniture. Every window is professionally installed by UWD’s certified team. Professional window installation ensures that air does not leak through the frames, sash, or sill. This regulates indoor temperature and keeps the HVAC system from working in overdrive. UniShield® window installation includes protection under UWD’s True Lifetime warranty. This warranty offers protection for pieces, parts, installation, and more. Vinyl siding is one of the most popular exterior materials, and UniShield® home siding takes performance and beauty to another level. This upgrade instantly makes the home look more beautiful with panels that look just like real wood, including lifelike wood grain detail. This premium home siding is available in widths of up to .46” and lengths of standard, XL, and XXL. UniShield® enhances the structural integrity of the home and highlights architectural detail such as window gables and eave edges. 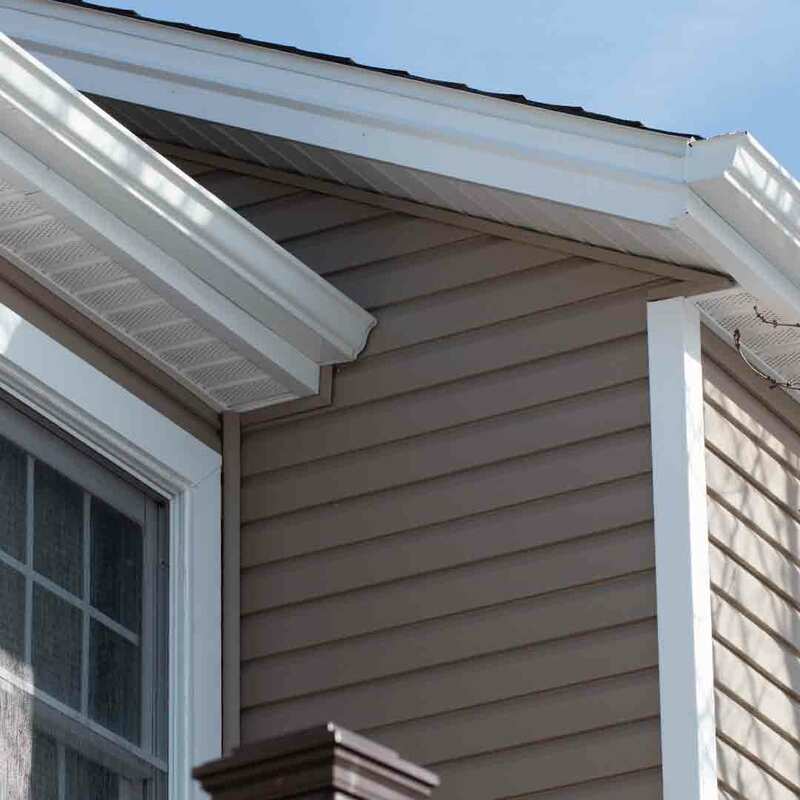 Upgrades such as vinyl scallops, soffit, and cedar shakes are the perfect complement to any exterior. With numerous color options available, homeowners can truly customize their curb appeal with siding from UWD. UniShield®’s benefits go beyond just beauty. This exterior can make a difference in utility bills with solutions such as Fullback insulated underlayment. 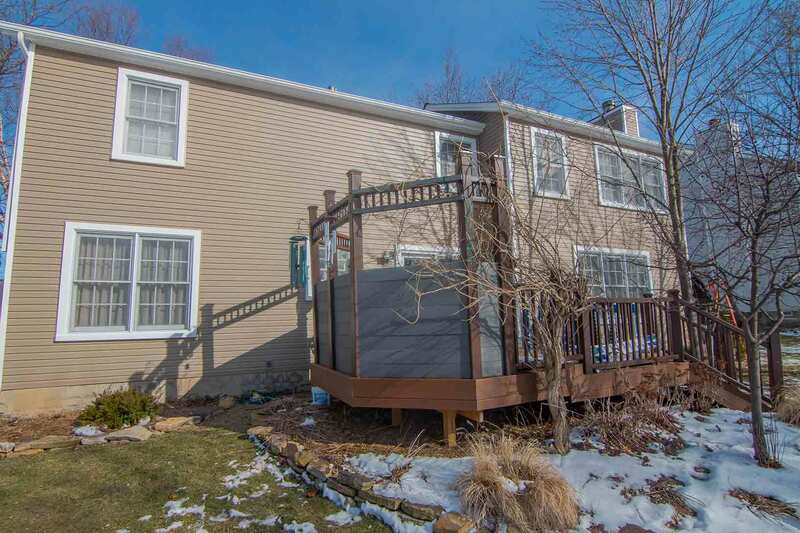 The purpose of this underlayment is to enhance the siding installation and help keep the home comfortable. UWD’s Fullback insulated underlayment helps fill costly gaps that otherwise allow cold or warm air to continuously flow. This airflow can make a drastic difference in the comfort of the home along with utility bills. 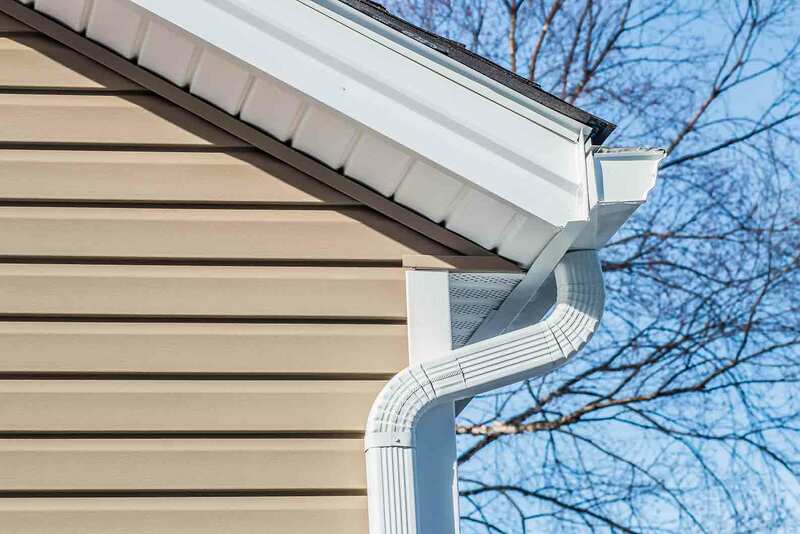 With the help of Fullback insulated siding, moisture can easily escape. It can also 500% more efficient at handling impact than siding without Fullback insulation. Universal Housewap also makes a dramatic impact on UniShield®’s performance. The purpose of Universal Housewrap is to insulate the home down to the wood studs. This insulation makes the siding more energy efficient, resulting in lower utility bills throughout the year. Universal Housewrap also provides tremendous R-Value that’s 1600% higher than fabric roll housewraps. 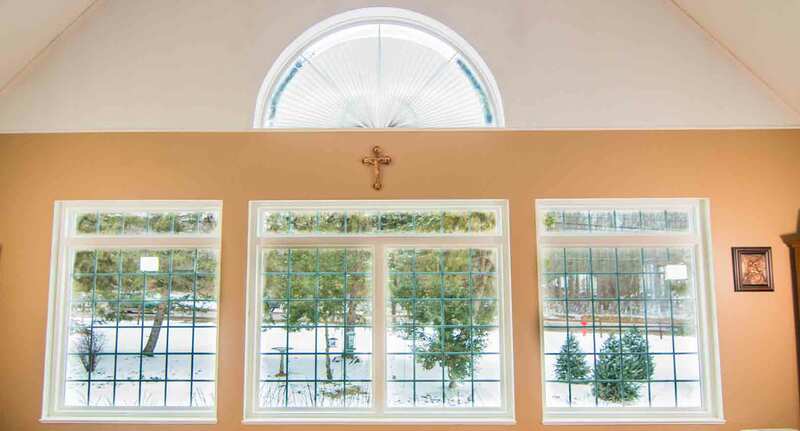 UWD offers window installation to guarantee top performance of UniShield® products. This exterior is backed by the True Lifetime warranty with an additional 20-year color warranty. UWD’s entry door installation opens a world of benefits for Ballwin homeowners. Both fiberglass and steel door products increase the value of the home as well as security. Fiberglass doors are engineered with reinforced skin that’s resistant to the elements, and steel frames can withstand 7 hits of a 100-pound test weight. For entry door installation that’s efficient, secure, and beautiful, consider UWD’s top quality door products. 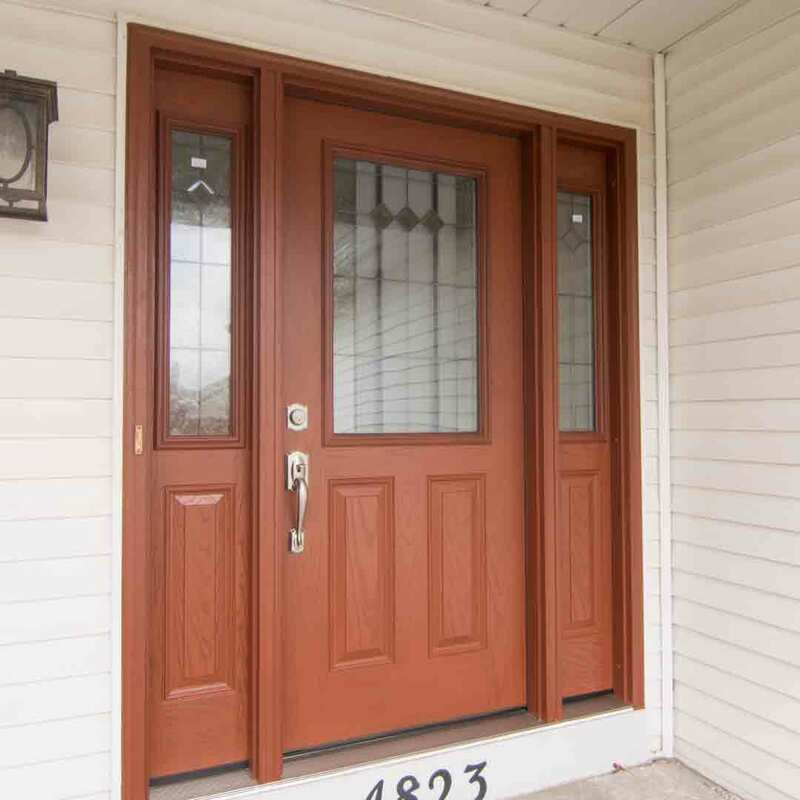 Fiberglass is one of the top residential door materials available on the market. Its exceptional beauty is modeled after real wood, especially when homeowners choose wood stains to enhance its striking appearance. Various color and wood stain options are available to make any new entry door a true masterpiece for the home. 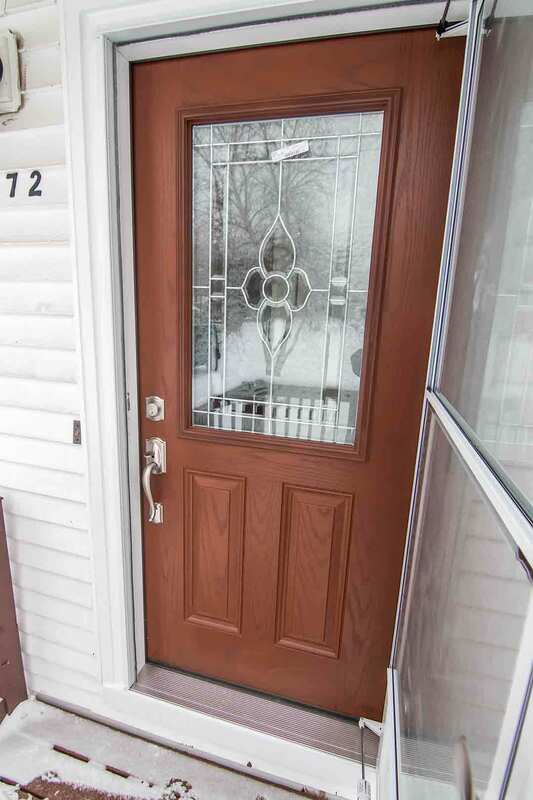 In addition to the door’s color, additional aesthetic enhancements are available including decorative glass. A wide range of decorative glass options adds class and elegance to the door as well as adding more natural light. Various designs are available to add personal flair, including geometric and floral patterns. 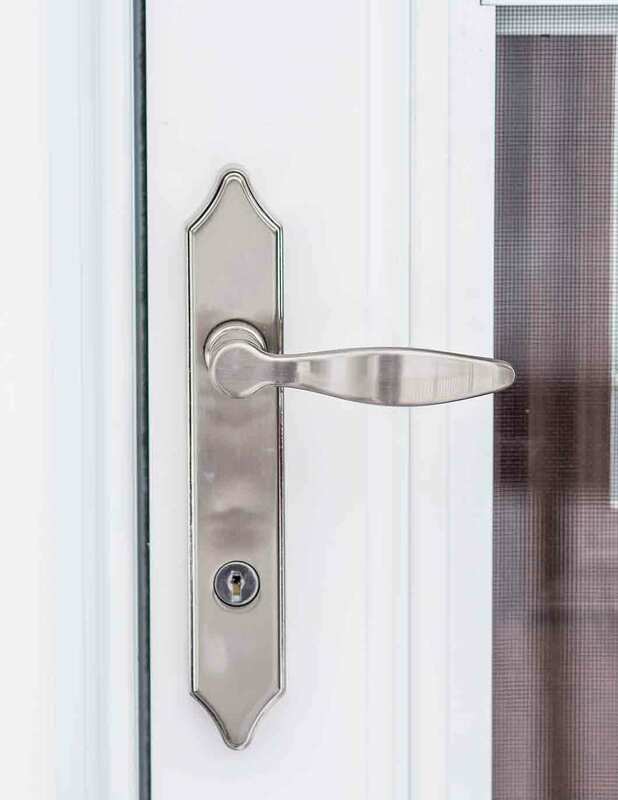 Numerous hardware finishes and styles top off the look of any entry door. Hardware style options include leversets, handlesets, locksets, and deadbolts in selections including keypad and touchscreen. All hardware upgrades offer peace of mind with a safer and more secure home. UWD’s entrance doors help save energy with a polyurethane foam core at the center. This core makes the door more thermally efficient, along with other critical components including an adjustable threshold which blocks out additional drafts and moisture. Durable weatherstripping creates an airtight seal and lowers utility bills. UWD doors are covered under our True Lifetime warranty for craftsmanship, pieces, performance, and more.